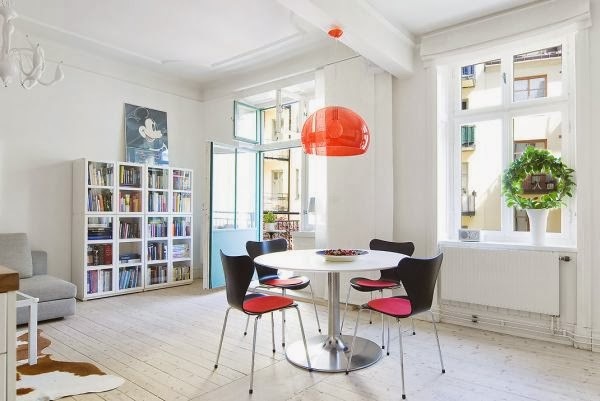 It’s been a while since I had to take a look at a Nordic apartment and I have to say that they’re just as beautiful as I remembered. Today’s subject is this spacious apartment. It has a surface of 73 square meters which is plenty of space, especially when you think of the fact that Nordic homes are usually airy and spacious no matter their size.